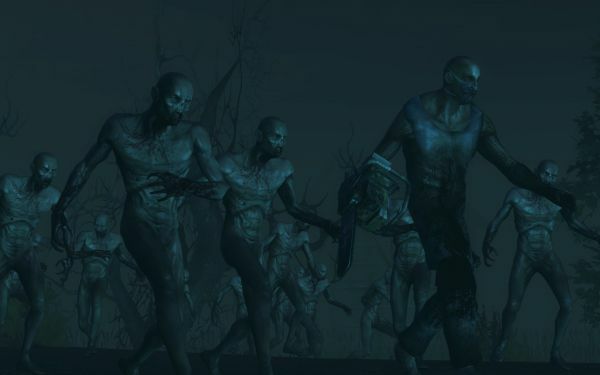 Tripwire Interactive has announced it will self publish its six player co-op shooter, Killing Floor, in North America. The game is set for a retail release "shortly" for the wallet friendly price of $19.99. This is good news for folks afraid of Valve's Steam service or other digital distribution methods. But really, there's no reason to be afraid, the scary digital monsters won't get you. Be sure to check out our review of the game in the meantime. Page created in 0.3267 seconds.